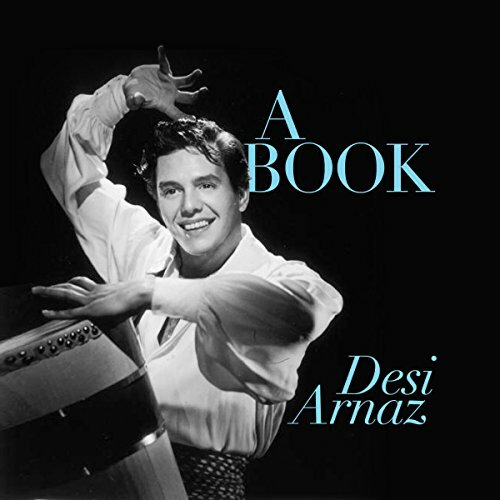 Desi Arnaz's incredible life story - in his own words. Desi Arnaz's memoir tells the story of how a kid from Cuba hit the big time in the United States. It's all here - the good, the bad, the beautiful, the ugly, the lucky breaks, and the heartbreaking failures.